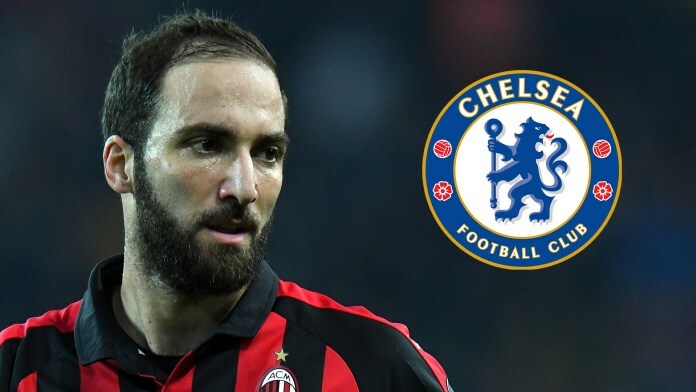 Chelsea manager, Maurizio Sarri has spoken about striker, Gonzalo Higuain’s performance in their 4-0 defeat to Bournemouth in the Premier League on Wednesday. Goals from Joshua King (2), David Brooks (1), Charlie Daniels (1) gave Bournemouth all three points against The Blues. Higuain failed to register a shot on target against Bournemouth but Sarri said that the Argentine international was ‘not in good shape’. “He can improve a great deal. “At this moment, he is not in good shape, probably because he has played very little recently between transfer market distractions and back pain.